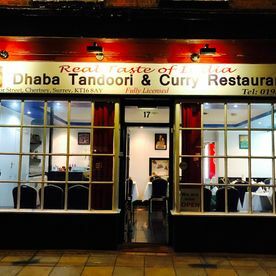 The Dhaba Tandoori & Curry Restaurant always offers fresh food that is made from scratch once you have made your order. With numerous dishes on our wide-ranging menu that all boast a unique taste, you are sure to find the perfect dish for you. 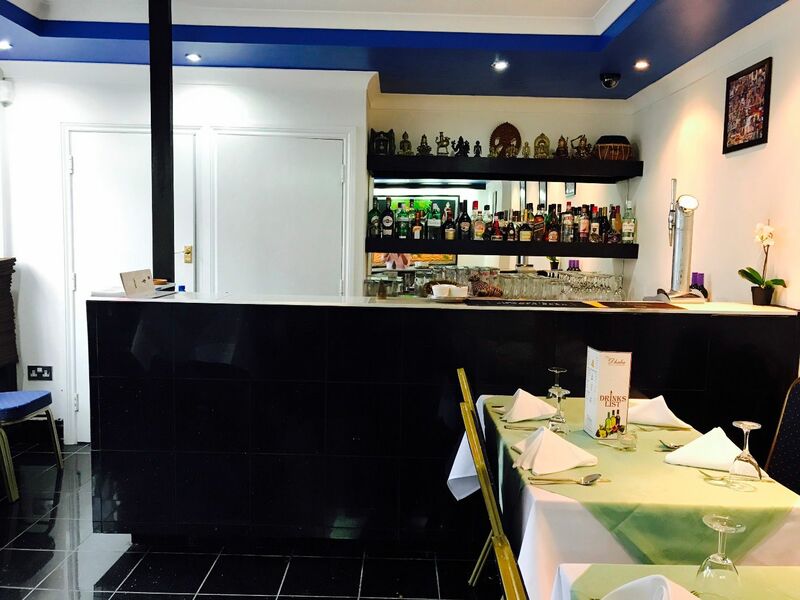 Contact our Indian restaurant in Chertsey, Surrey, to book a table or order a curry to takeaway. 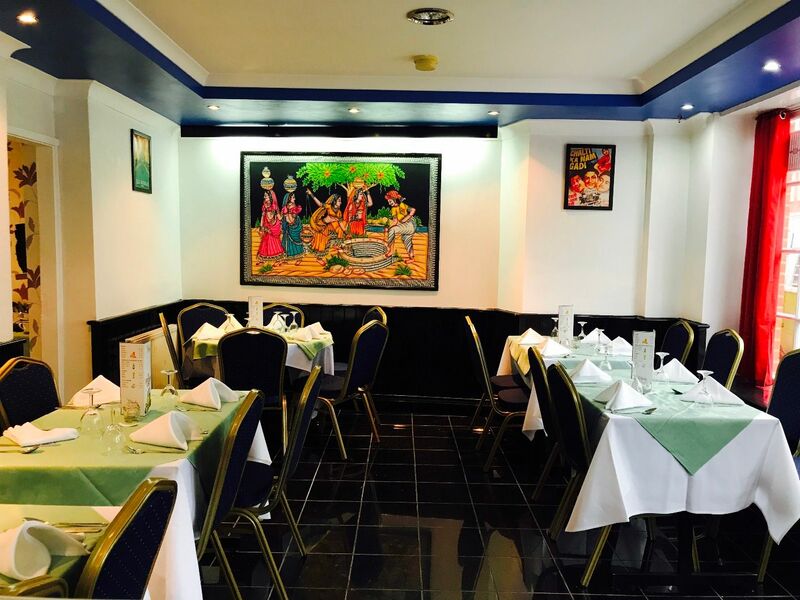 You can delight in a variety of tasty dishes at our Indian restaurant in Chertsey, Surrey. 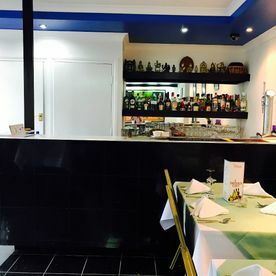 Specialising in delicious tandoori and curry dishes, you can either dine in our warm and welcoming restaurant or order hot, homemade food that is brought straight to your door. 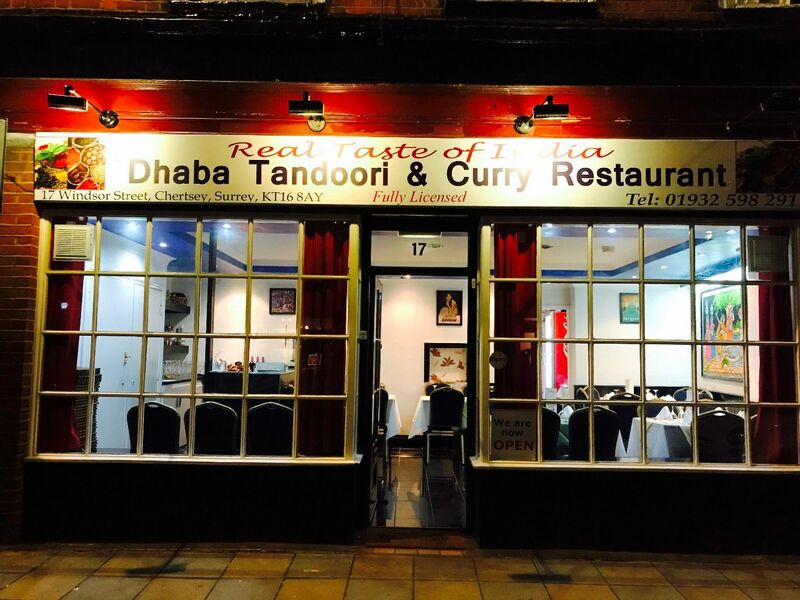 When you order curry to takeaway, you can either collect from our restaurant or request our convenient delivery service so you don’t have to lift a finger. 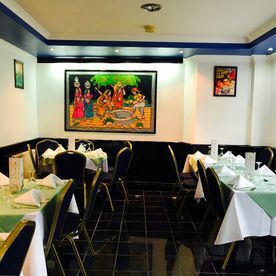 With more than 42 years in the industry between our staff, our chefs originate from India and have the expertise and experience required to produce traditional dishes of the finest quality with a unique twist. Please note that we don’t use any gluten in our food. Get in touch with us to see how we can accommodate any special dietary requirements. Our delivery service is available on orders over £15 and applies to any locations within a 4-mile radius from our postcode.